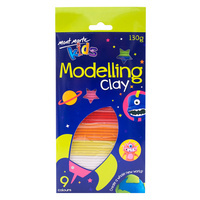 One of the all time favourite activities for kids, play dough and modelling clays are a fun and expressive form of art. Allow your little ones to experiment and build what they see in their imagination. 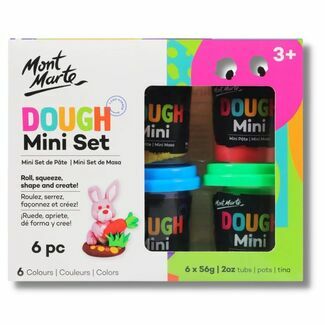 Great for fine motor skills as squishing, stretching and shaping play dough helps to build muscle strength in the fingers and hands. 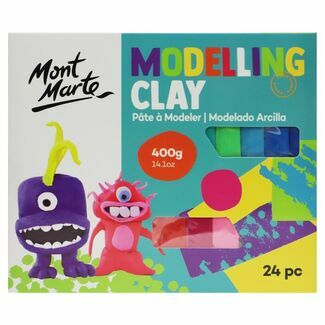 Being so soft, play dough and modelling clay are a real sensory experience and also develops coordination - plus it's just great fun!